The phenomenal growth in the consumer electronics industry over the last decade is mainly due to rapid advances in integration technologies. The market is ever evolving with new products made available on a frequent basis. However, typically, the average consumer tends to have insufficient knowledge of the features and functions of an electronic device. Although most manufacturers provide product specifications, they are often difficult for consumers to understand and it is hard for customers to grasp the details of a product. 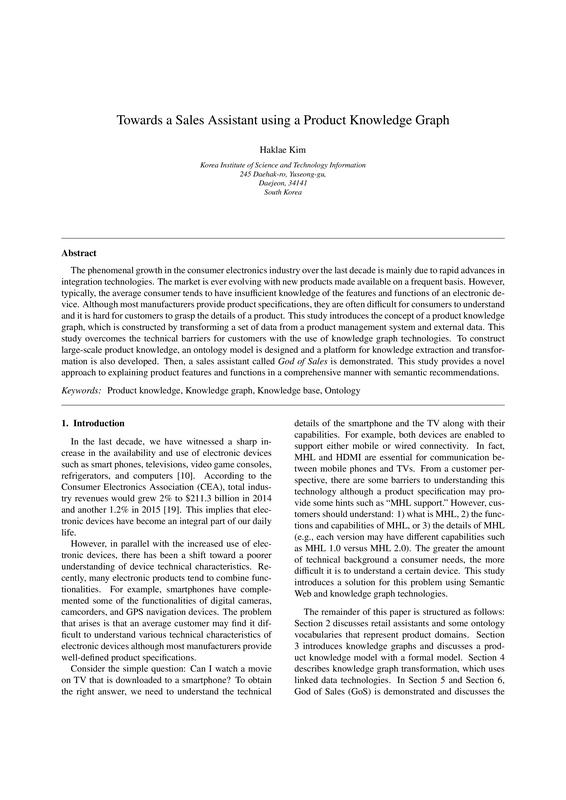 This study introduces the concept of a product knowledge graph, which is constructed by transforming a set of data from a product management system and external data. This study overcomes the technical barriers for customers with the use of knowledge graph technologies. To construct large-scale product knowledge, an ontology model is designed and a platform for knowledge extraction and transformation is also developed. Then, a sales assistant called God of Sales is demonstrated. 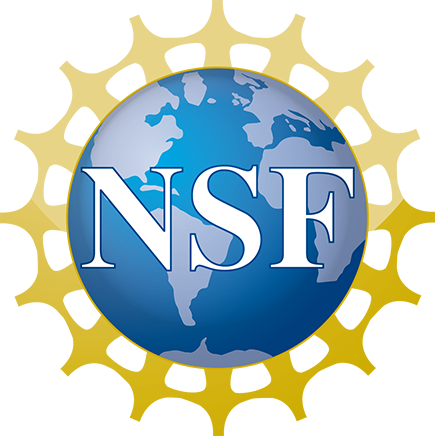 This study provides a novel approach to explaining product features and functions in a comprehensive manner with semantic recommendations.